1. 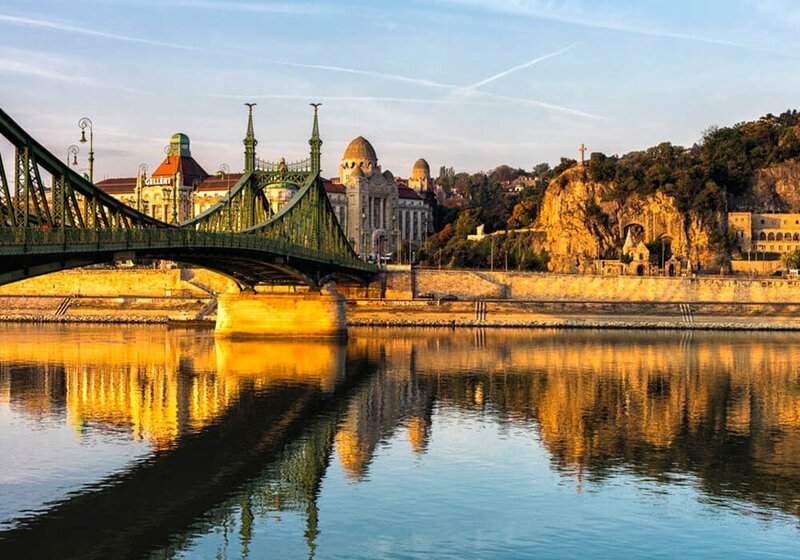 Budapest is the largest and capital city of Hungary. 2. 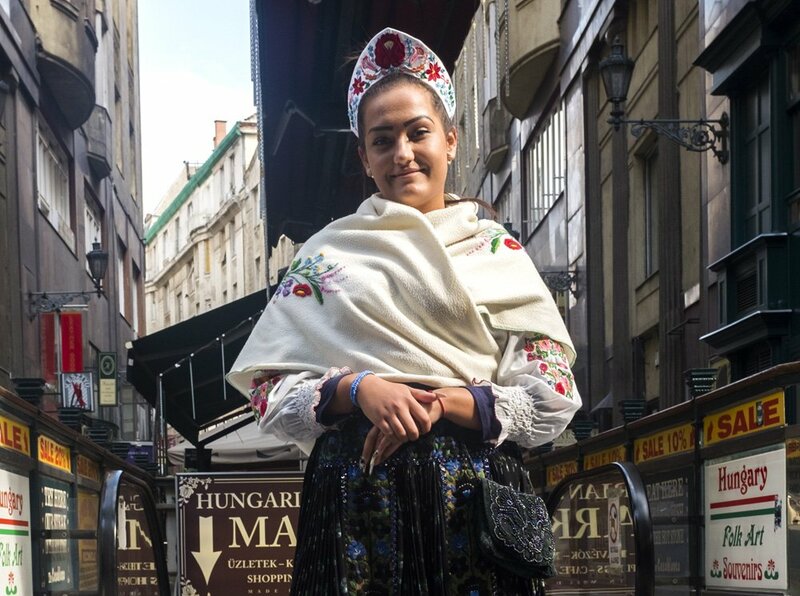 There are over 1.7 million people living in the city of Budapest. 3. 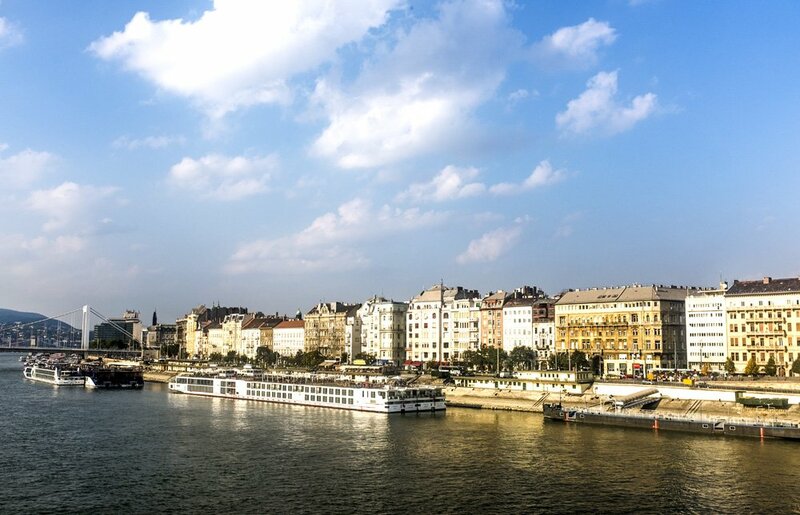 Budapest has tons of World Heritage Sites – Danube, Heroes Square, Buda Castle, etc. 4. 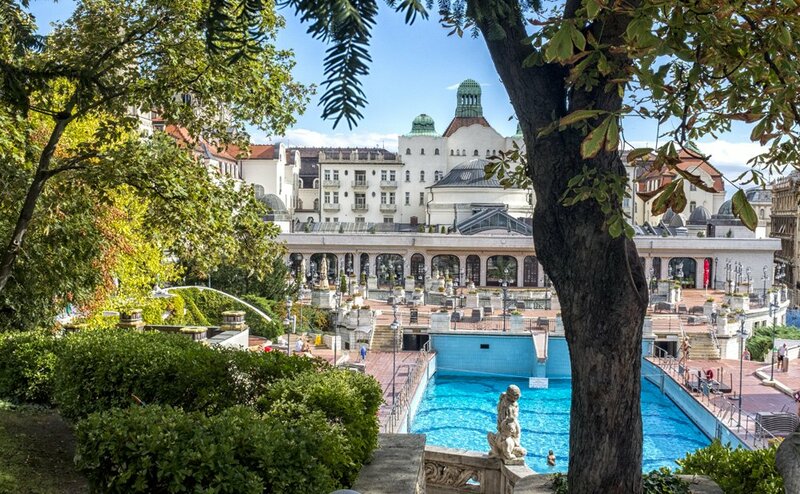 The largest thermal water cave system can be found in Budapest. 5. 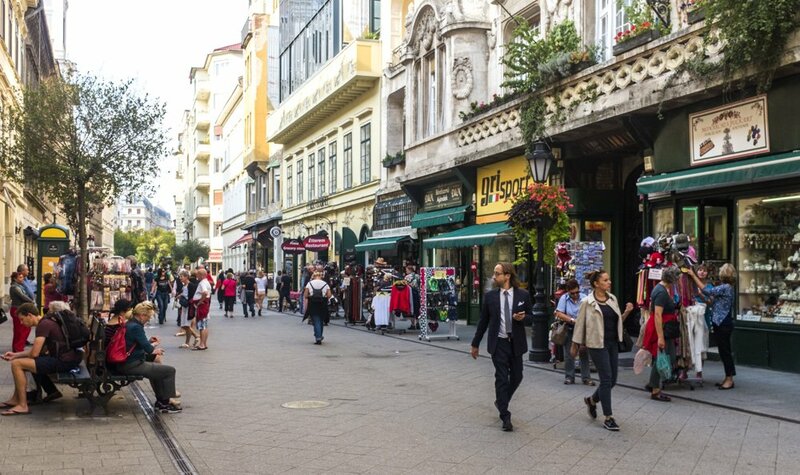 The city of Budapest has an area of 525.2 Kilometer squared. 6. 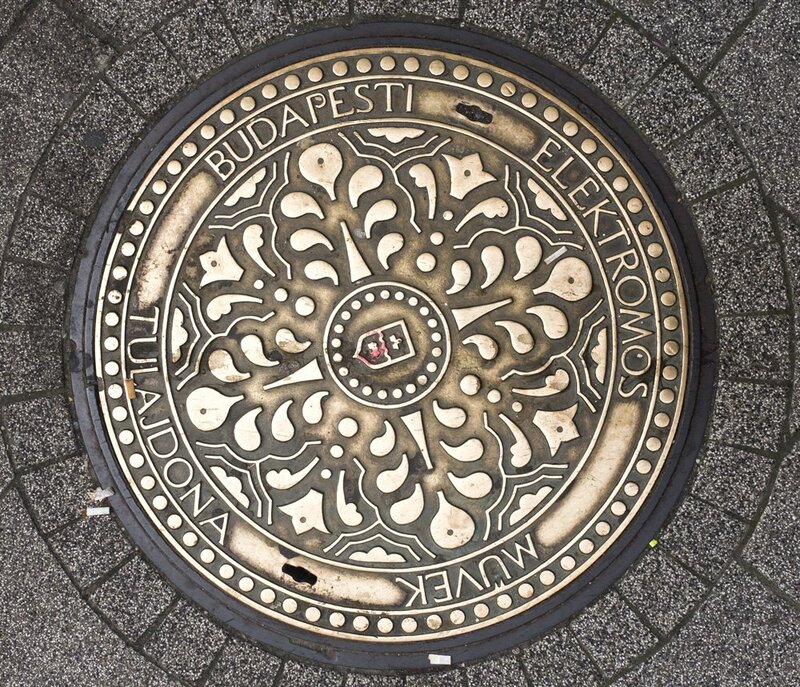 The word ‘Budapest’ came from the combined city of Buda and Pest. 7. 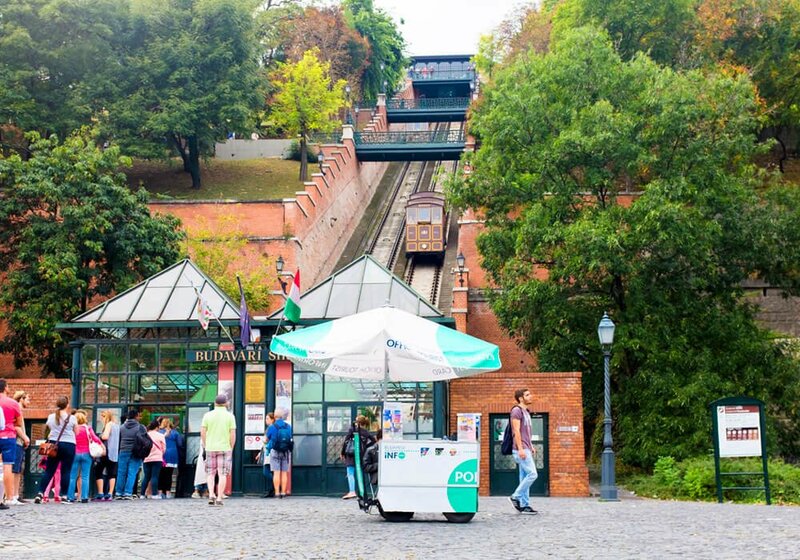 One of the oldest subway line in the world is in Budapest. 8. The Budapest Zoo is one of the oldest in the world. 9. The second largest synagogue in the world is in Budapest, the Dohany Synagogue. 10. The inventor of the Rubrik’s cube was born in Budapest (Erno Rubrik). 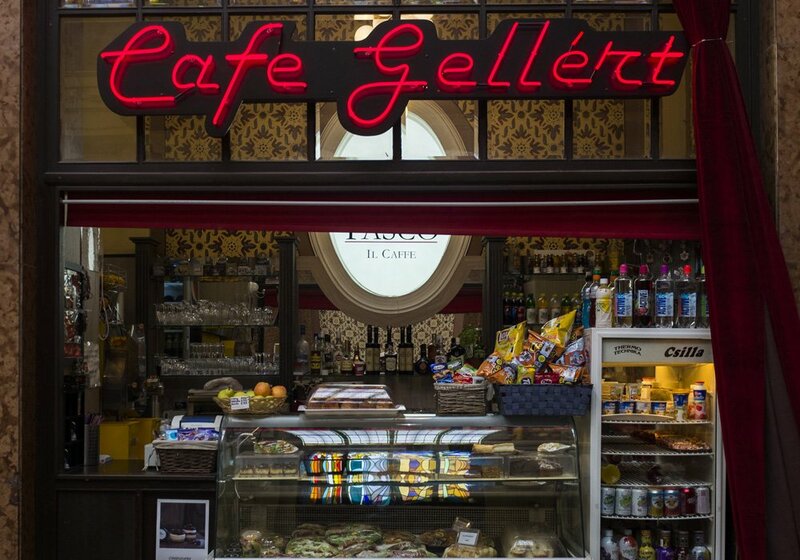 So, you’ve got a couple of days off and want to max them out with some affordable shopping, scrumptious dining and top it off with a wide buffet of gorgeous spas, sites and culture? Then Budapest is definitely for you! 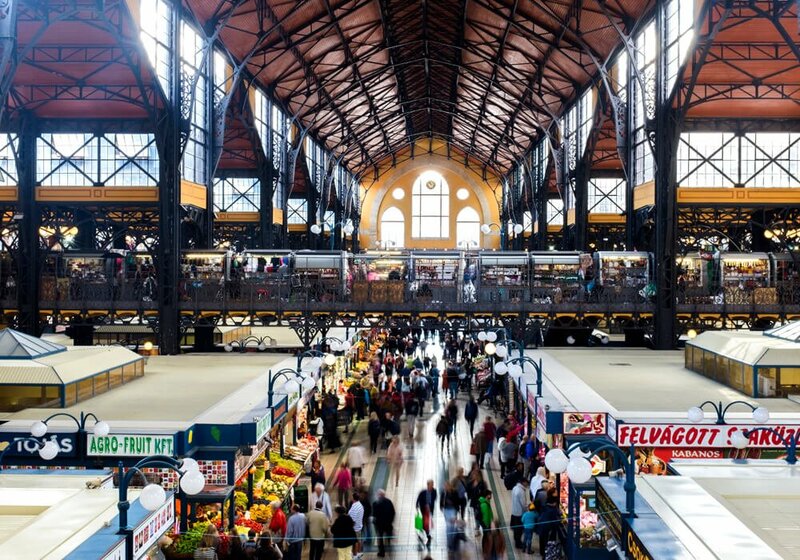 The capital of Hungary has a ton of stuff to offer. And not just for those of us that shamelessly enjoy pampering ourselves with soothing massages, hot spring baths or munching great food and sipping some of the continent’s best beer and wine. 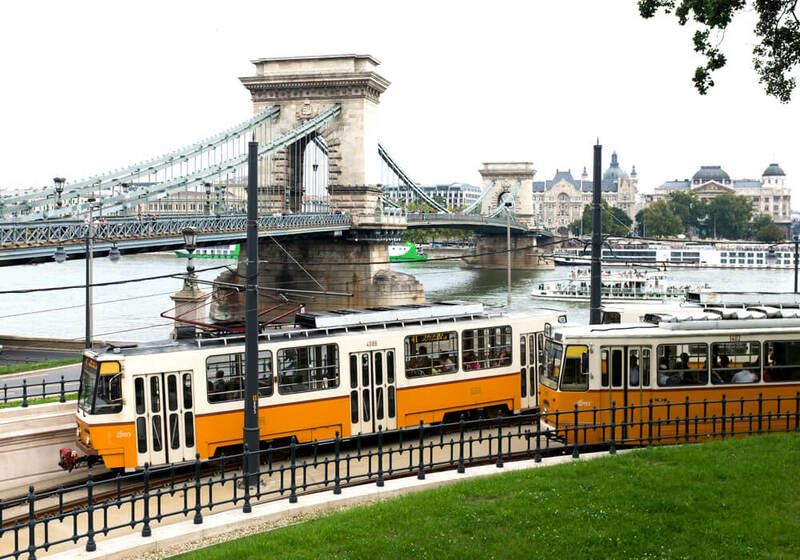 And both sides of the city, Buda and Pest, have a lot more to offer than meets the eye – especially for us short time visitors. The city is easy to navigate and though you’ll find taxis everywhere and a cable car network that covers most places of interest, the capital’s downtown neighborhoods are actually within reasonable walking distance. 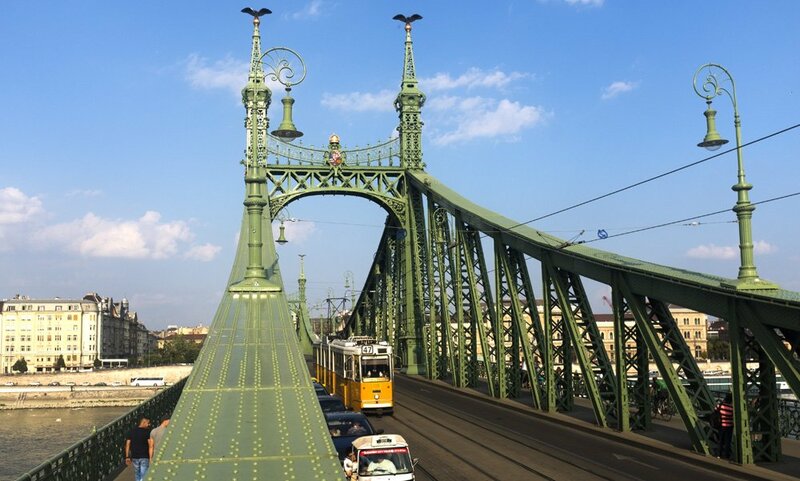 Taking one of the many bridges oner the Danube River from Buda to Pest makes covering Budapest extremely easy. Or, even better, why not jump on one of those sightseeing double-decker buses? Some tickets even include a few hours on one of the many river boats docked on the Buda side of town. Need culture fix? No problem – you’ll enjoy some of Europe’s most amazing architecture, theatre venues and in the summer, street life that can rival both Paris and Rome. 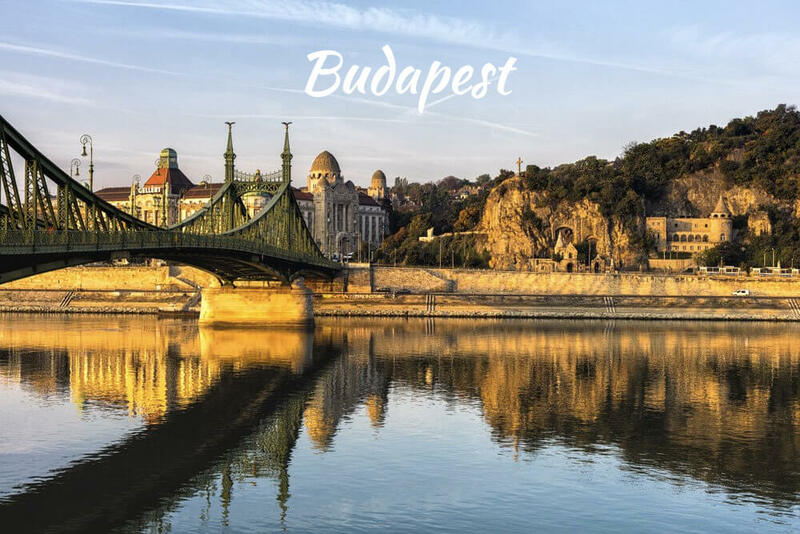 Not only is Budapest easy to get to with an abundance of inexpensive flights from dozens of European cities. 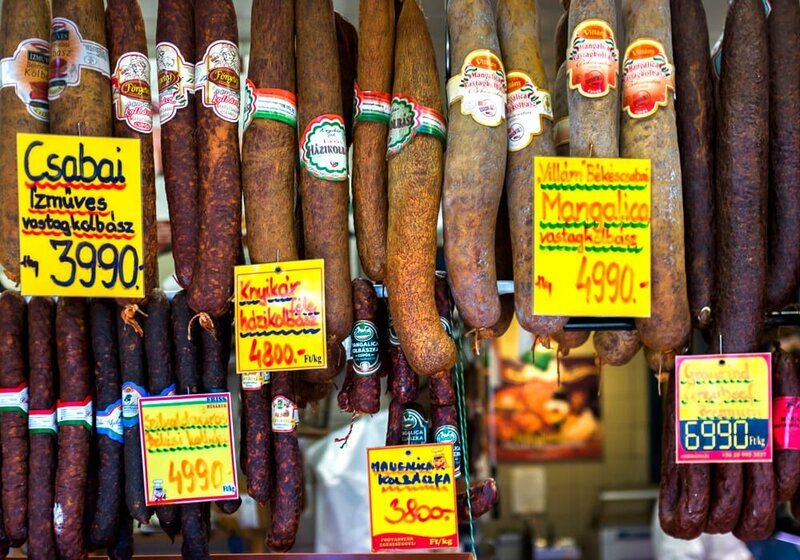 You’ll also find that you get a really decent bang for your buck or euro while here. Compared to say, Stockholm, it’s generally 50% cheaper to vacation. During our weekend, we enjoyed a really good Italian meal with two main courses, two glasses of wine, two beers and two coffees for under €30 combined. Try that in London! 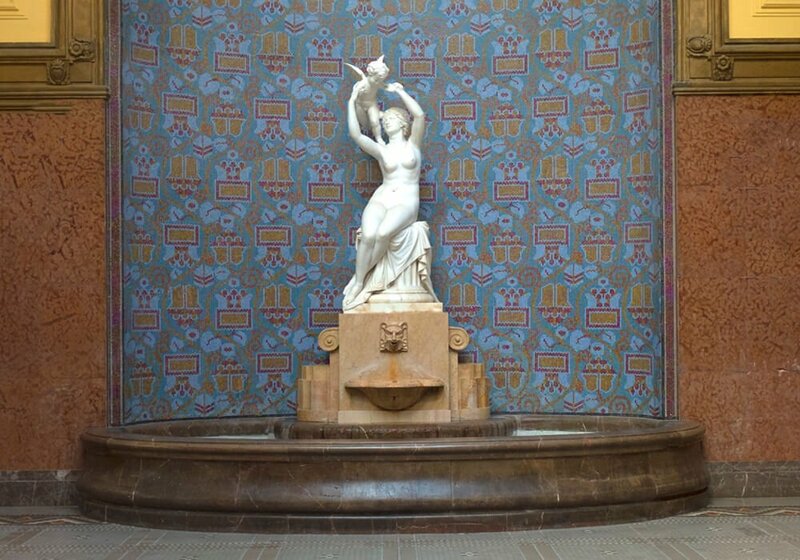 A 7-minute walk from the nearest metro station, this boutique hotel in a neoclassical townhouse is 10 minutes by foot from the restored, Gothic-style Great Market Hall and 1 km from the Hungarian State Opera House. The 11 individually styled rooms have unique, art-inspired decor, high ceilings and free Wi-Fi, plus distinct features including free-standing tubs, balconies and raised platform sleeping areas. Select rooms have pull-out sofas, minibars and/or tea and coffeemakers. 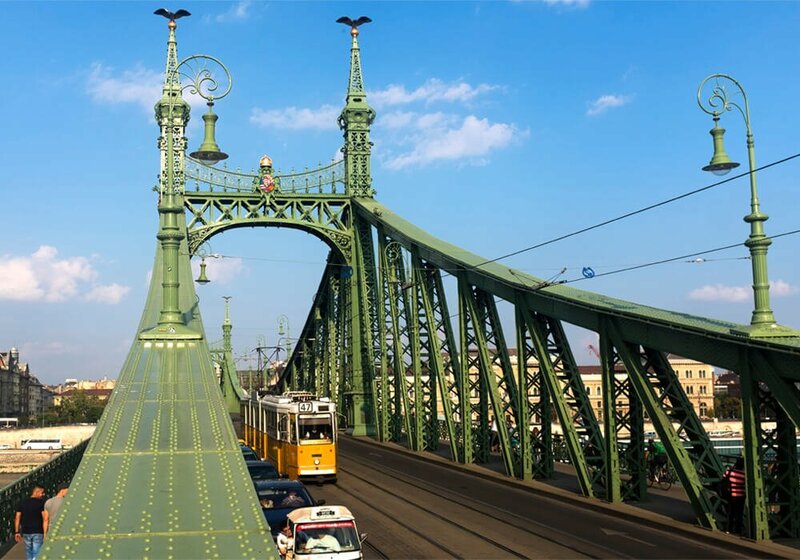 Across the road from the Danube River, this modern, glass-fronted hotel is a 6-minute walk from the iconic suspension Chain Bridge and an 11-minute walk from the palatial Buda Castle. 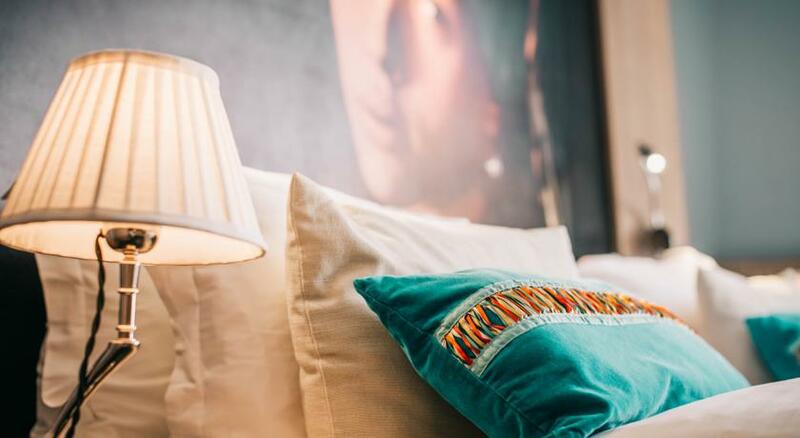 Individually decorated, contemporary rooms offer free Wi-Fi, smart TVs and minibars. 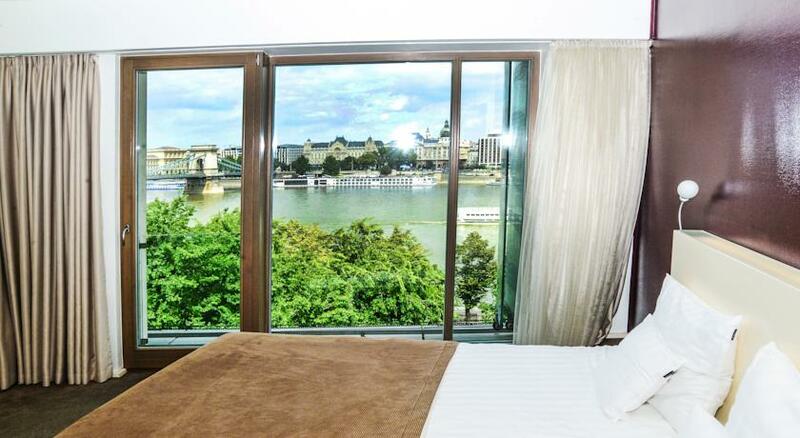 Some rooms come with castle, river or city views. Suites add living areas, and some offer whirlpool tubs and balcony. 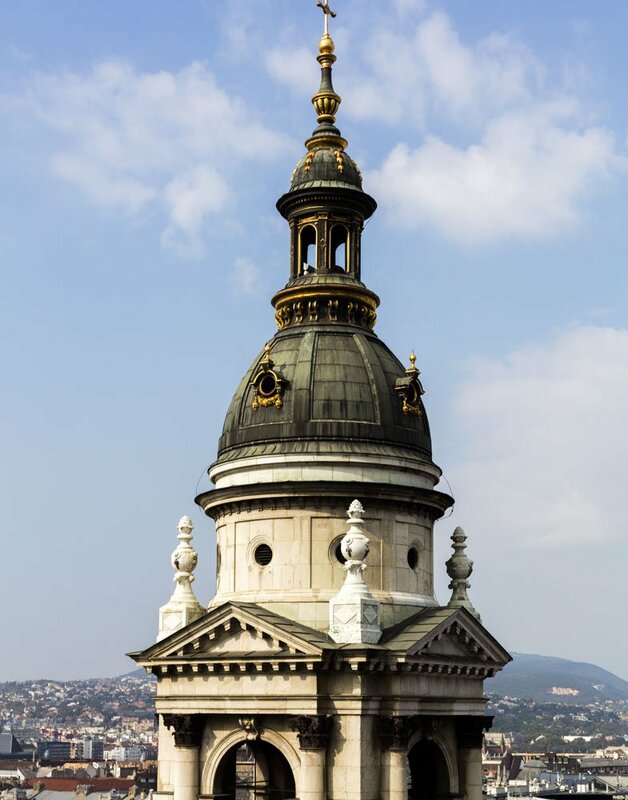 Set 2 km from Buda Castle, this stylish boutique hotel with a hip, urban vibe is also 3 km from the Hungarian Parliament Building and 4 km from Margaret Island. The 11 artsy, upscale rooms are individually decorated with original vintage furnishings, colorful accents and fine art prints. 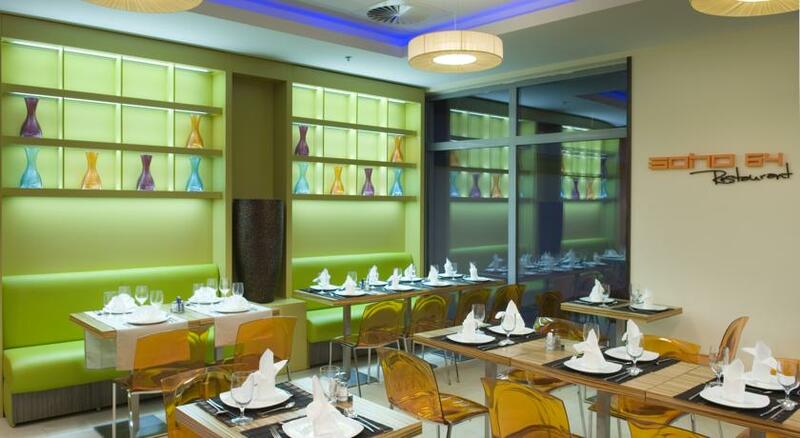 They also offer free Wi-Fi, flat-screen TVs, iPod docks and limestone bathrooms with rain showers and luxe toiletries. There’s a vibrant restaurant and bar featuring a charcoal grill and a cobble-stoned terrace, offering gourmet street cuisine and an extensive wine selection. 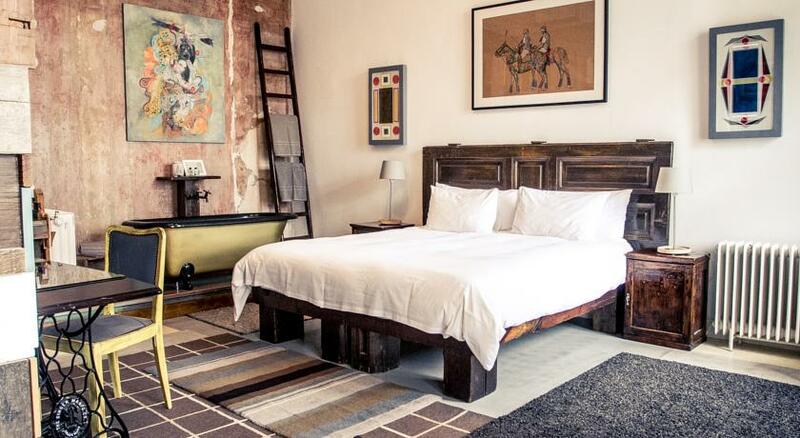 Soho Boutique Hotel is located between the Eastern and Western train stations is surrounded by trendy boutiques, great restaurants and impressive sights. The 76 guest rooms – including 8 junior suites – are all well-equipped with soundproofed windows and LCD TVs featuring numerous film channels.